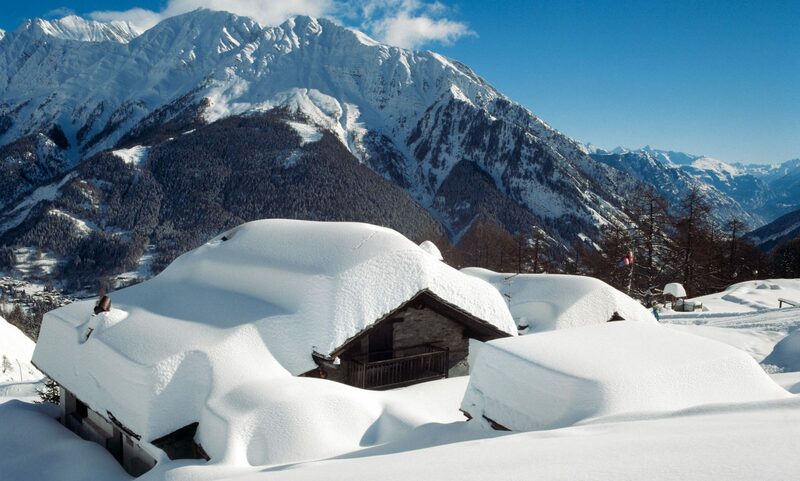 As per Travelmole.co.uk around 4,000 tourists were stranded in the French Alps due to heavy snowfall over the weekend, causing chaos on the roads. Hundreds of Britons were forced to sleep in their cars and on the floors of schools and gymnasiums, according to The Times. It said car crashes and more than half of a meter of snow falling in less than 24 hours on Friday night and Saturday caused jams on major roads. Worst affected were tourists trying to reach or return from resorts in the Tarentaise region, which includes the vast Three Valleys ski area and the resorts of Val d’Isere, Tignes and La Plagne. Emergency shelters were opened in the town of Albertville to accommodate stranded passengers overnight. The Red Cross provided food and water at Chambery airport, where more than 500 holidaymakers slept on the floor after their flights were cancelled and transfer coaches, stuck heavy traffic, and failed to arrive. The heavy snow coincided with the busiest changeover day of the ski season as Christmas holidaymakers left resorts and New Year skiers arrived. Read our tips on how to drive to the mountains here. For more ski news at your fingertips keep on reading here. Next PostNext Three different avalanche deaths in the Swiss Alps happened during the Christmas period.